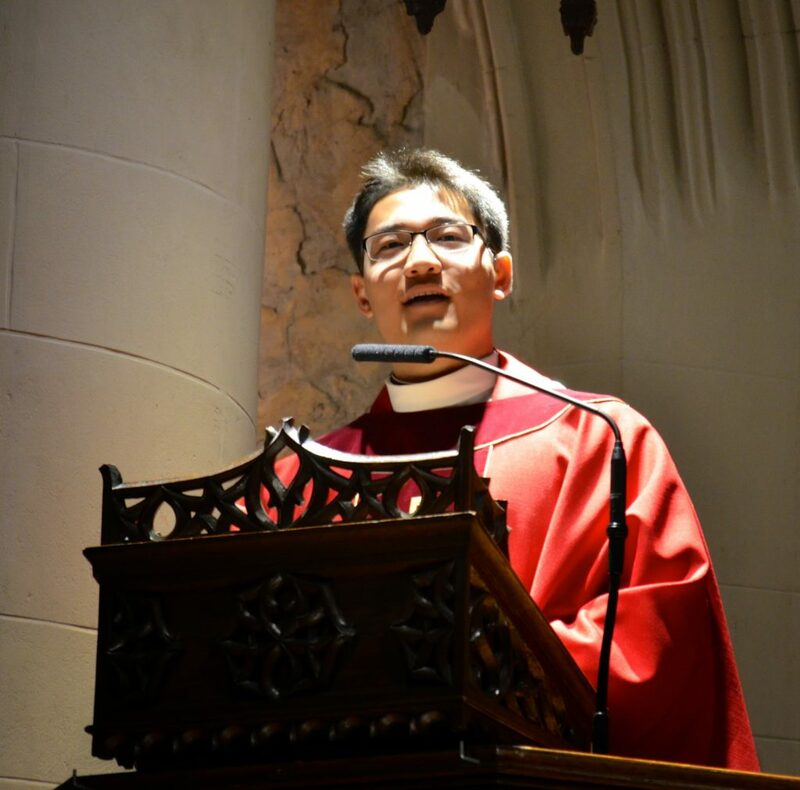 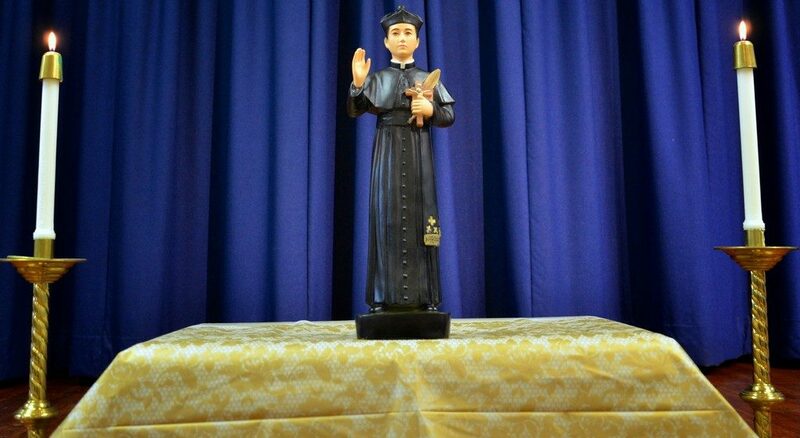 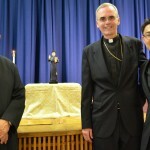 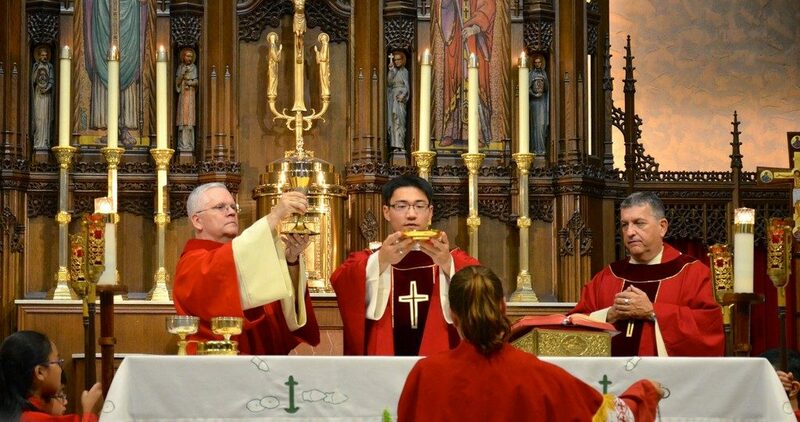 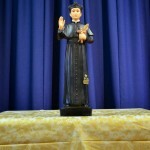 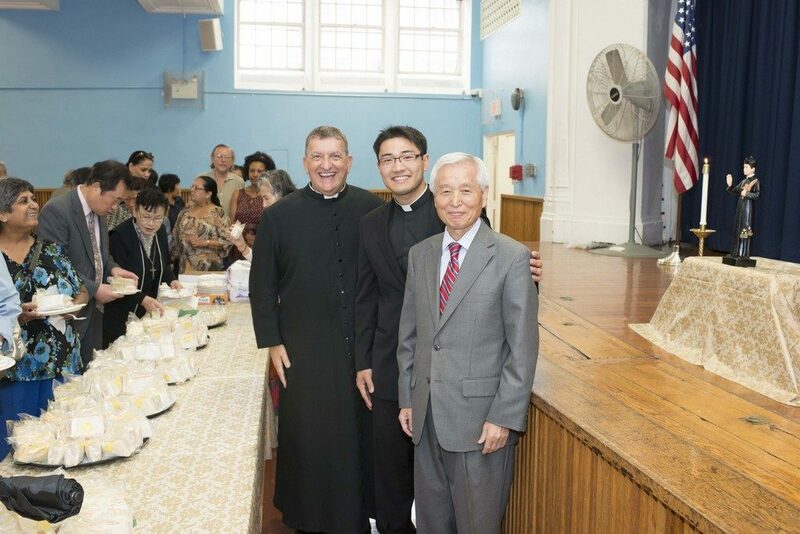 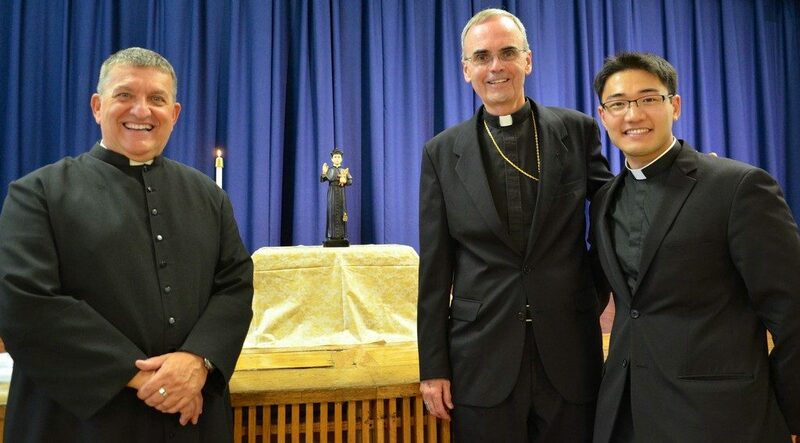 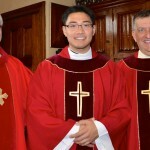 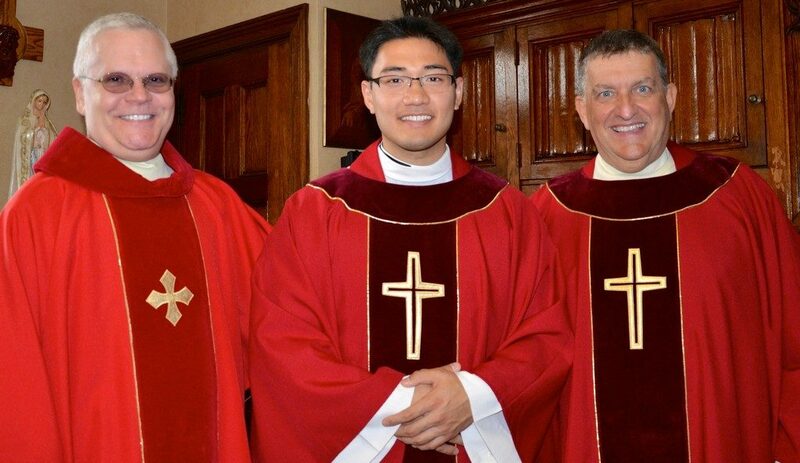 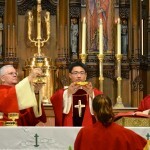 Father Jun Hun-Lee visited Our Lady Queen of Martyrs to celebrate the 1 p.m. Mass, which honored Saints Andrew Kim Taegon and Paul Chong Hasang, and the Korean martyrs. 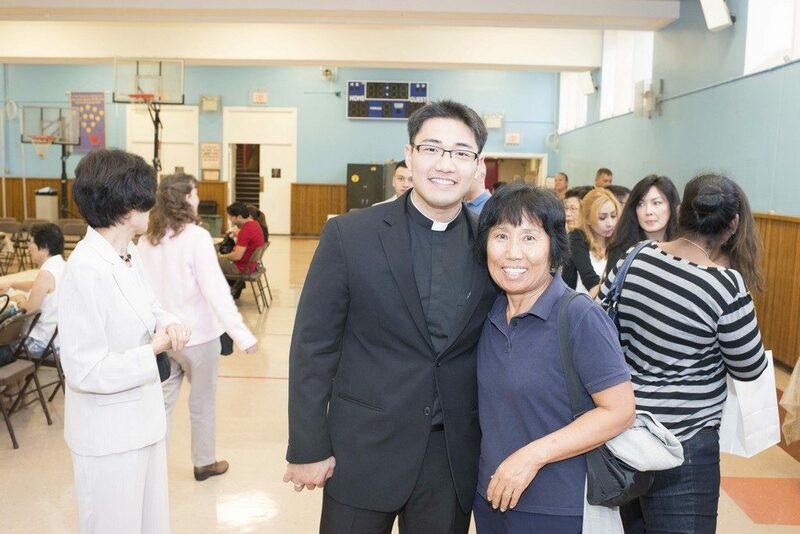 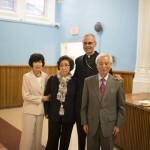 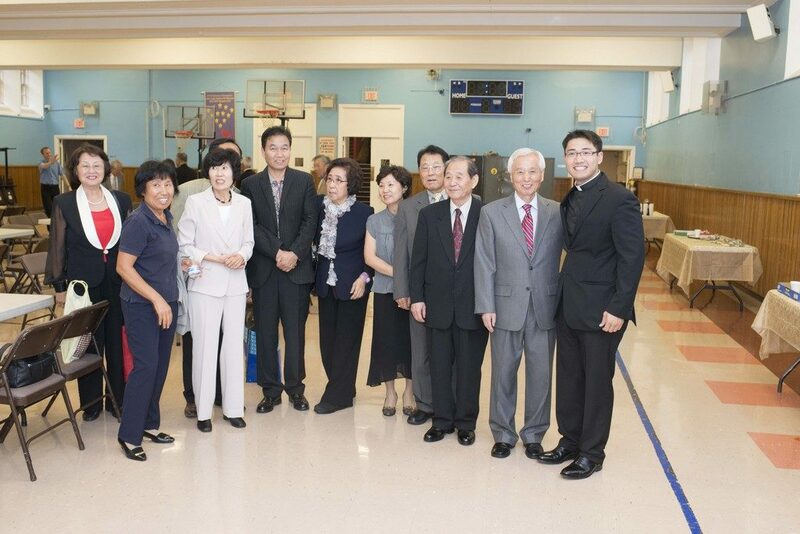 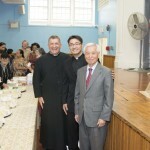 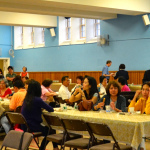 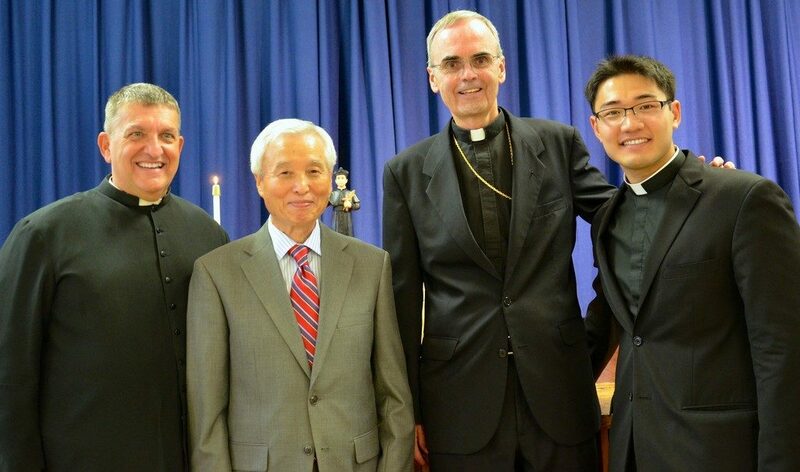 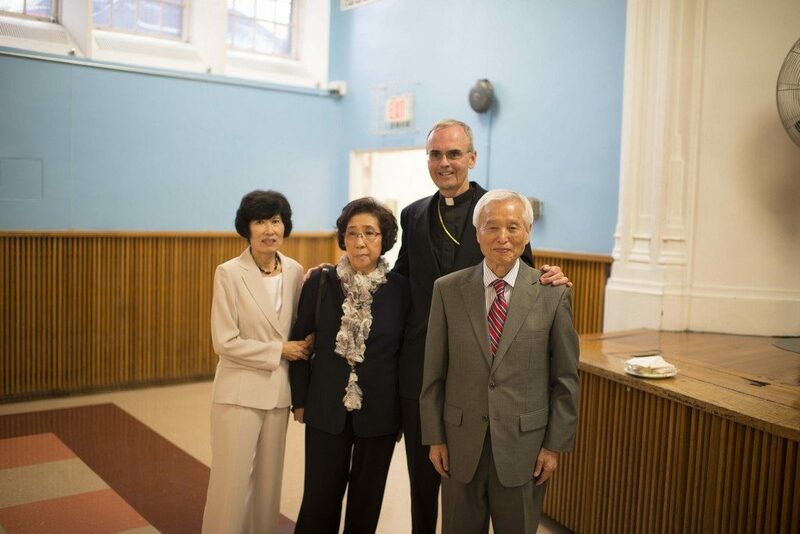 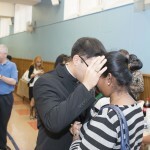 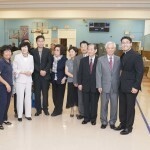 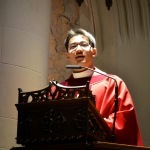 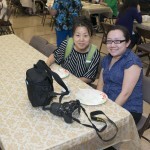 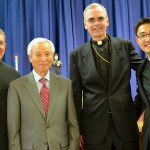 Afterward, he was warmly greeted at a reception, in McLaughlin Hall, attended by the Korean members of our parish and others. 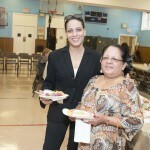 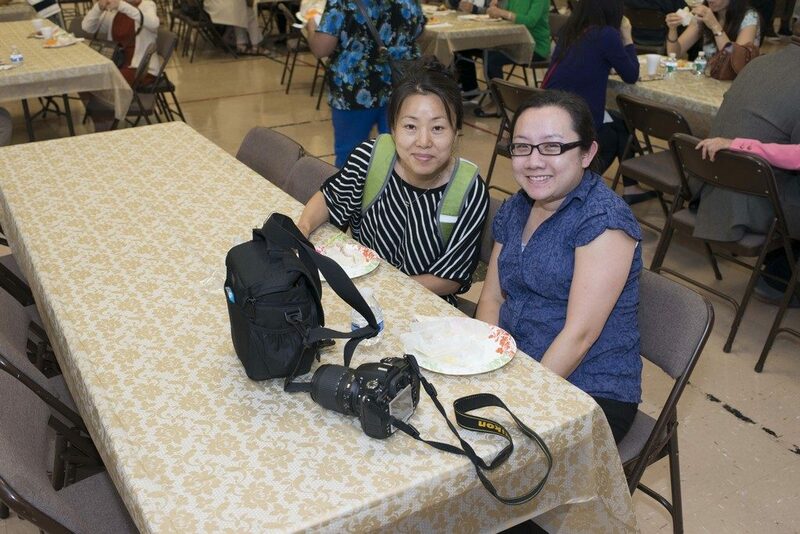 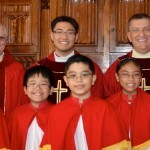 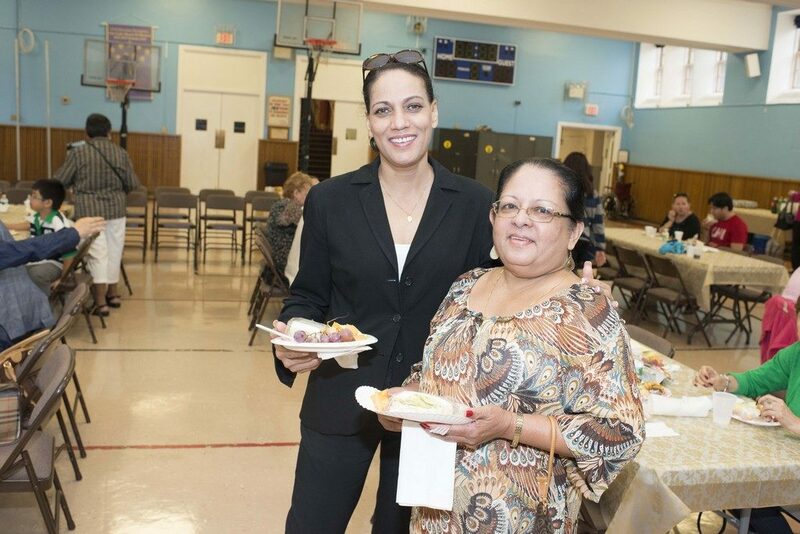 Photos courtesy Rosalind Chan and Yorke Mizelle.